Experts from Austria and Lithuania will visit Azerbaijan on February 11-13 to support the development of national legislation and standards for urban, territorial and spatial planning, Trend reports citing Kavkaz Online. 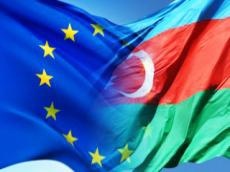 According to the report, experts will provide a comprehensive overview of the applicable EU legislation and applicable standards in this area and will help their Azerbaijani counterparts in their implementation. The workshop is organized by the Technical Assistance and Information Exchange Tool of the European Commission (TAIEX) in cooperation with the State Committee for Urban Planning and Architecture of Azerbaijan.